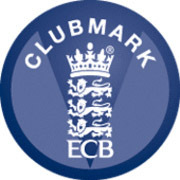 The Club AGM will be taking place at the club on Sunday 18th November 2012 starting at 12noon - 3pm. Let’s think back to 2005. Can I have a show of hands of who wasn’t here playing cricket at what was then Crouch End Calthorpe CC. This is one illustration of how much this club has moved substantially forward as a much, much stronger club.